How to pick the best bird for the job, be it for eggs, meat or both. 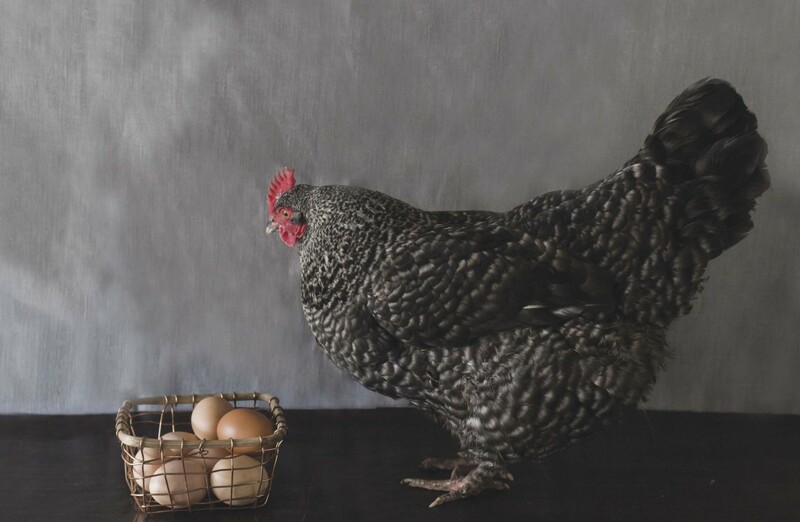 Among egg production breeds, Leghorns are the queens of the henhouse; they lay early and often. Whether you keep chickens for pleasure or for profit, chances are you use or sell their yummy eggs. 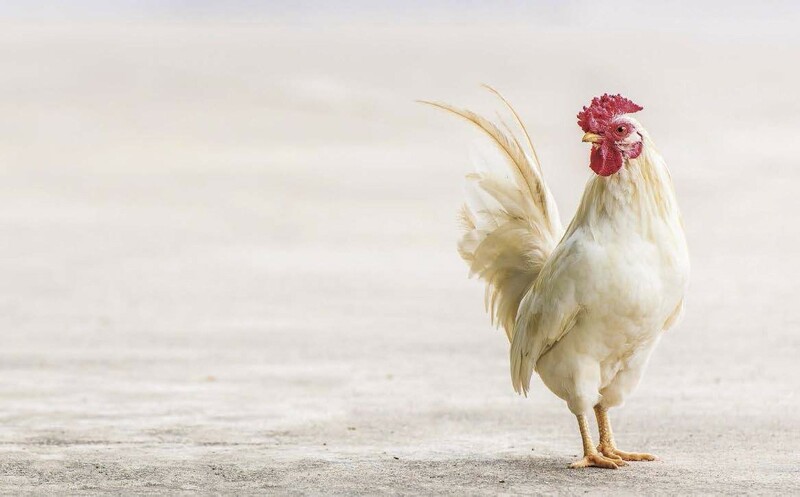 Raising chickens for meat is a sure way to know exactly what does — and does not — go into your bird before it reaches your table; you’ll know the donors were handled humanely and exactly how their eggs or flesh was processed. Homegrown poultry and eggs are infinitely fresher and tastier than anything you can buy in a store, and producing wholesome, farm- fresh meat and eggs is cost- effective and relatively easy. Want to try? Here’s how. Getting the best eggs for your purposes means choosing the right breed for your purposes. You then must make sure you’re providing the hens with the best possible diet and living conditions. You need to understand what factors affect egg laying and how to circumvent possible problems. 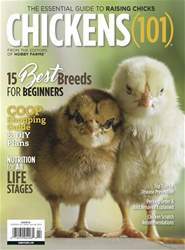 Among production poultry breeds, you could say that Leghorns are the queens of the henhouse; they lay early and often. Their compact, wiry bodies put everything they have into laying eggs. Yet they’re not many smallflock keepers’ first choice.